A new development of 47 one and two bed luxury waterside apartments at the prestigious Bakers Quay, Gloucester Docks. 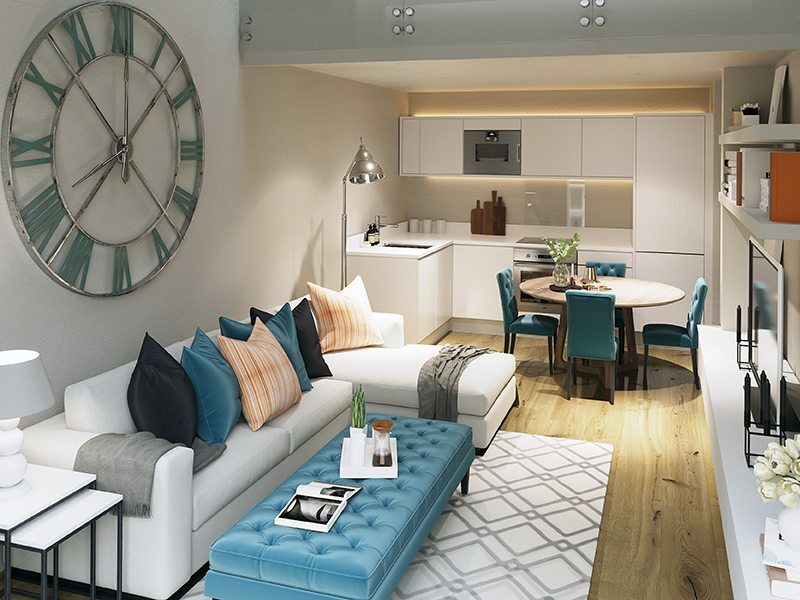 All apartments at Provender will be finished to an exceptional standard. Kitchens will incorporate a Bosch electric oven, microwave and ceramic hob; and there will also be a built-in dishwasher, washing machine, fridge/ freezer and contemporary under-counter sink.